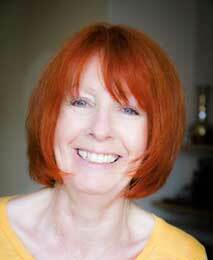 I am a qualified therapist with 26 year's experience, based in the Dover area. I enjoy continuing to further my knowledge & training on an annual basis. I am a full member of the Association of Reflexologists, work as an approved therapist for the Harmony Therapy Trust and have worked in addiction rehabilitation for 25 years. may be useful for these conditions and although not a cure it may help manage symptoms. I have attended SALLY KAY’S course that teaches other reflexologists this important protocol that is giving great results and relief to many clients. 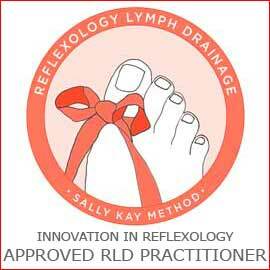 RLD is an award winning technique focusing on stimulating the lymphatic reflexes on the feet with the aim of causing effect on the body’s lymphatic system. This unique sequence was researched and developed (by Sally Kay Bsc(Hons) whilst working in cancer care to address lymphoedema. Lymphoedema is the swelling of tissue caused by the body being unable to drain lymph. The lymphatic system plays a vital role in preventing illness and the body’s ability to heal and be well. Following breast cancer psychological and/or emotional issues can be experienced arising from altered body image. One-fifth of breast cancer patients will suffer from secondary lymphoedema – painful swelling of the arm(s). The fluid builds up and can lead to infection, aches and pain, fluid retention and more. This deeply relaxing treatment is enhanced by the use of Neal’s Yard Organic Rose facial oils. 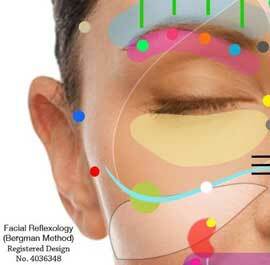 Facial Reflexology has developed from a combination of Native American techniques and Asian body maps that chart reflex points on the face. 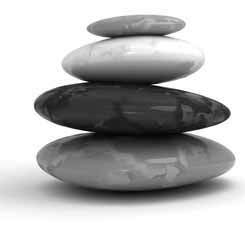 It is an excellent therapy to help identify out-of-balance reflexes and help improve health and well-being. An added benefit is that the face will look and feel smoother and more toned as the circulation is increased and muscle tension released. Additionally over a series of sessions there may be a reduction in lines & wrinkles helping clients to feel and look good. This is in addition to stimulating the body’s healing mechanisms and encouraging the elimination of toxins. digestive disorders and much more. This relaxing, pampering massage uses self-heating Tiger clam shells and aromatherapy oils, the warmth from the shells encourages muscles to relax and release tensions. 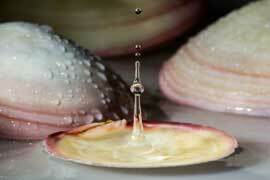 Lava shells are eco-friendly and the heating part is bio-degradable. A light suction action creates a massage-like effect on the ear drum inducing warmth & balance in the ears, forehead & sinuses. A soothing and helpful treatment for sinuses, headaches & tinnitus. 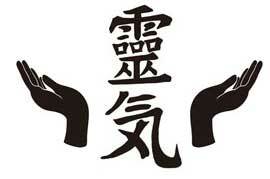 Reiki is a Japanese hands-on (or off) technique to encourage relaxation and re-balance the energy flow. The experience is one of deep relaxation. A relaxing and gentle massage using natural, essential oils, individually blended for the client's needs. Assists stress conditions, joints problems, circulation, skin problems and many other conditions. It helps ease or prevent many common ailments that are often treated with perscription drugs and or hospitalisation, massage therapy is based on the ability of the body to naturally heal itself. Located just 5 mins from Dover Town centre and the Cruise terminal. See my Face Book page for monthly offers and savings. 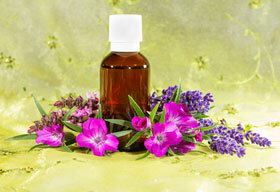 Essential oil blends available for home use following full consultation. A 24 hour cancellation notice would be appreciated.